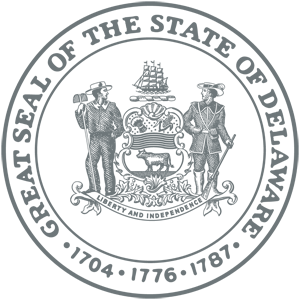 THE FOLLOWING INFORMATION IS AN OVERVIEW OF INFORMATION AND PRECAUTIONS TO TAKE FOR MITIGATING EMERGENCIES INVOLVING AGRICULTURAL AIRCRAFT. 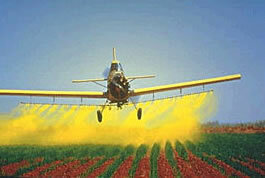 The primary method used to apply pesticides to crops is aerial spraying. The aircraft vary from helicopters and biplanes to specially designed, fixed-wing craft. 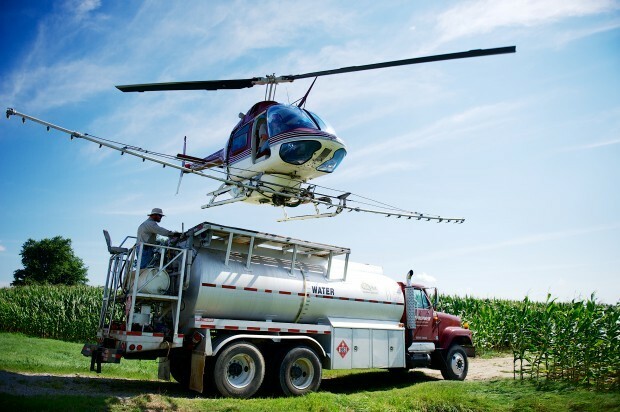 Most aircraft carry between 200 and 500 gallons of liquid pesticide, or, 1,250 to 2,000 Lbs. of dry chemical, and a minimum of 60 gallons of fuel. Pesticides encountered at accident scenes are likely to be granular or diluted with water. Regardless of the form, emergency responders must take precautions before beginning any operations. Not only could there be chemical contamination of the aircraft, pilot and immediate area, but the area sprayed may also be contaminated. Emergency personnel may have to pass through a treated area to reach the pilot. Even though chemical activity of many pesticides is short term when applied, response personnel may not have this information. 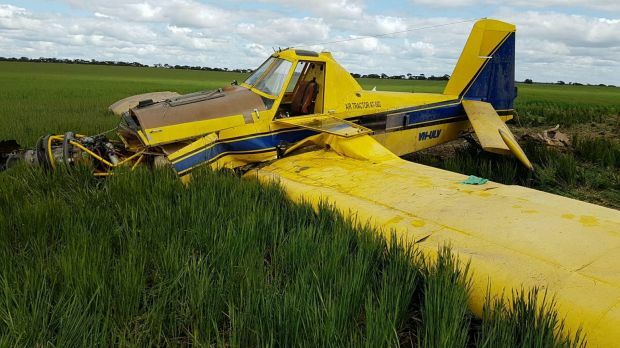 Often, a pilot who knows a crash is imminent will try to dump the aircraft’s entire load of pesticide at once, spreading more contamination over the area. A primary step when arriving at the scene of a pesticide accident is to identify the pesticide being used. If the pilot is conscious, he or she may be able to identify the pesticide. Contact the spray operator’s base of operations or the owner of the land being sprayed for identification. State guidelines do NOT require safety data sheets (SDS) to be carried in the aircraft. Consider all persons in the immediate incident area contaminated by either fuel or pesticides, this includes victims as well as first responders. Be sure to follow all decontamination procedures.